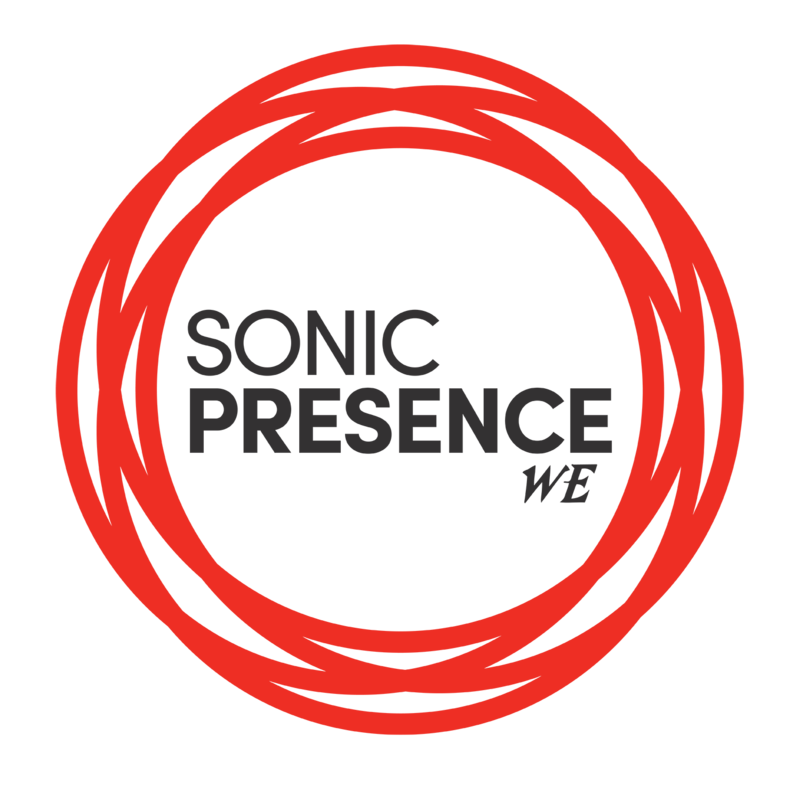 The Sonic Presence VR15 Spatial Microphone records great sound with your phone. Sign up and receive an email when the VR15 is available in 2019. How will you use the VR15? Have any new ideas? Or, choose one of the options below.